Covered ends paint corners. 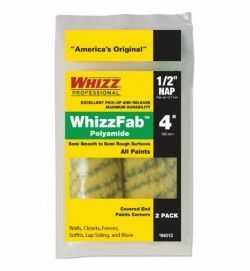 Great for walls, closets, fences, soffits, lap siding and more. Excellent pickup and release. Maximum durability.